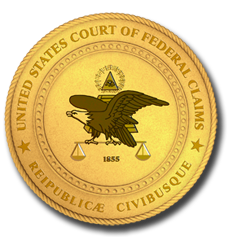 the federal courts of appeals, and handled numerous cases in federal trial courts. E. Burger, Supreme Court of the United States, during 1969-1970, and was a law clerk to Judge Ben C.
U.S. Army with the Third Infantry Division. While at Cleary, Gottlieb, Judge Lettow was active with educational institutions and bar organizations. member of the American Law Institute since 1994.
areas. He and his wife have four children.